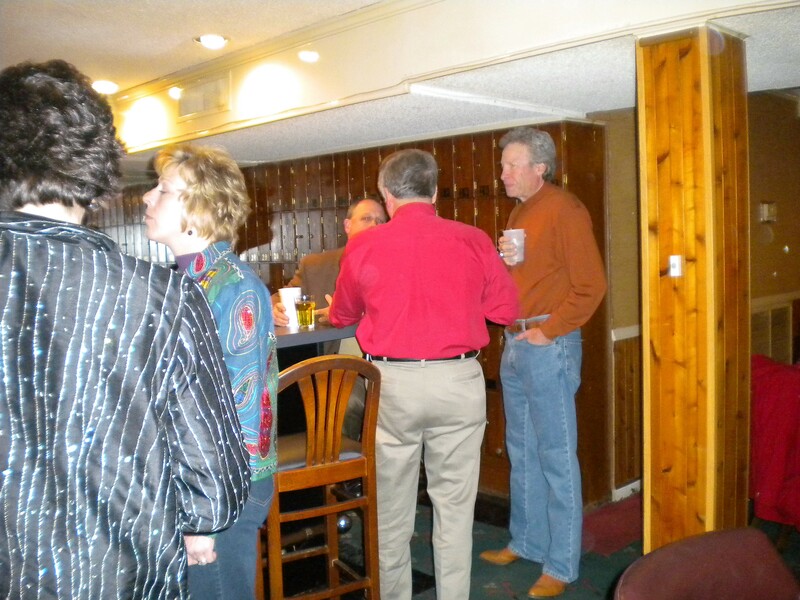 We have the largest ballroom in the area accommodating up to 350 people. Features adjoining overlook room, portable bar, stage platforms and ample seating sets. Available for weddings, banquets, meetings, dances, concerts, reunions, catered events, and special events. We have a barroom and grill. Perfect for smaller events. Equipped with large screen televisions. If you’re in need of the largest ballroom in the area, we have it. If you are in need of a private meeting area, we have it. If you’re in need of the intimacy of a small tavern and grill, we have it. Available to Members and Guests. 5-hour rental only $950 to non-members (members call about special pricing). 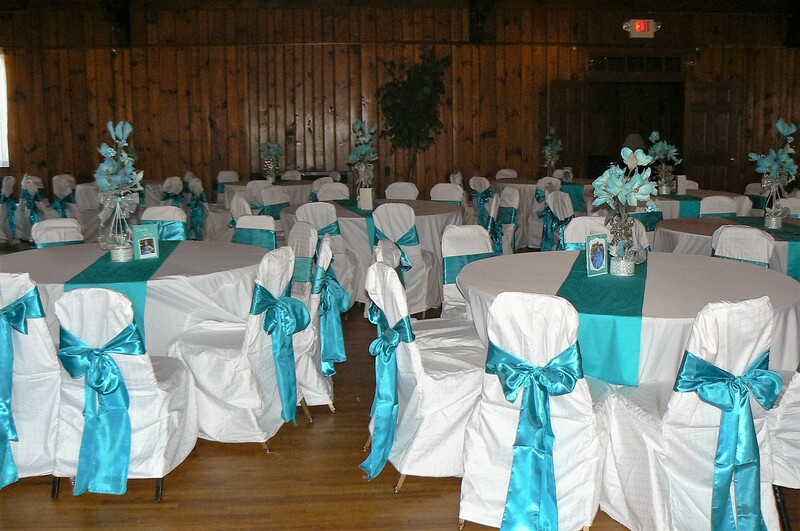 We do not provide linens due to renter’s choice of themes and color choices. Special events with food require the services of a licensed caterer. Half deposit to secure your date, second-half 30 days prior to event. Holidays and calendar dates are filling quickly so reserve your date today!